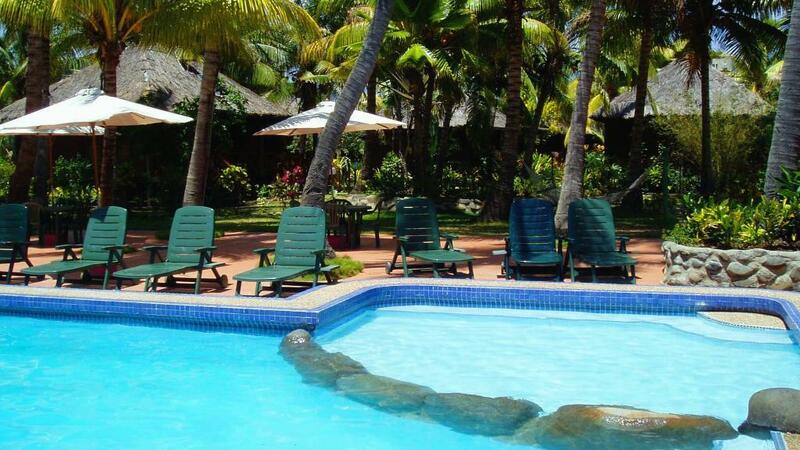 Club Fiji Resort is set on 12 acres of lush tropical gardens and 500 metres of sandy beaches. 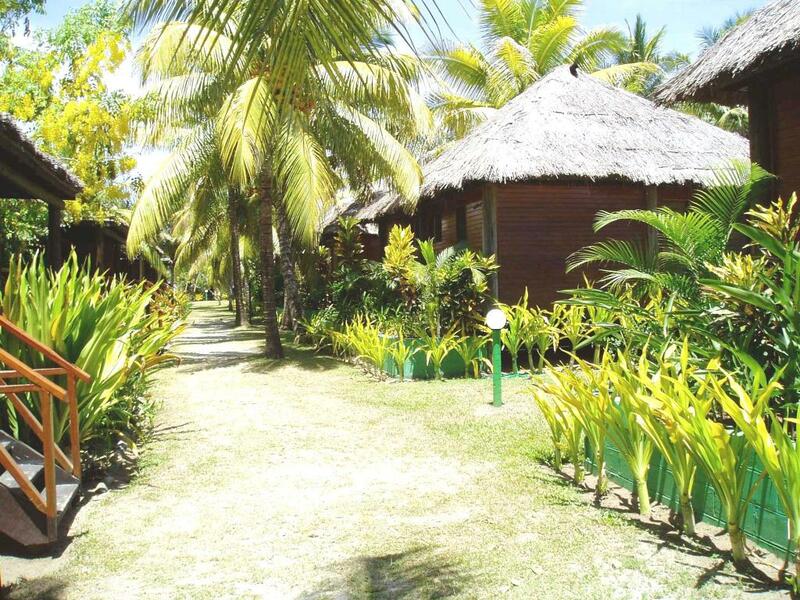 This affordable and friendly resort is only a short distance from Nadi International Airport. 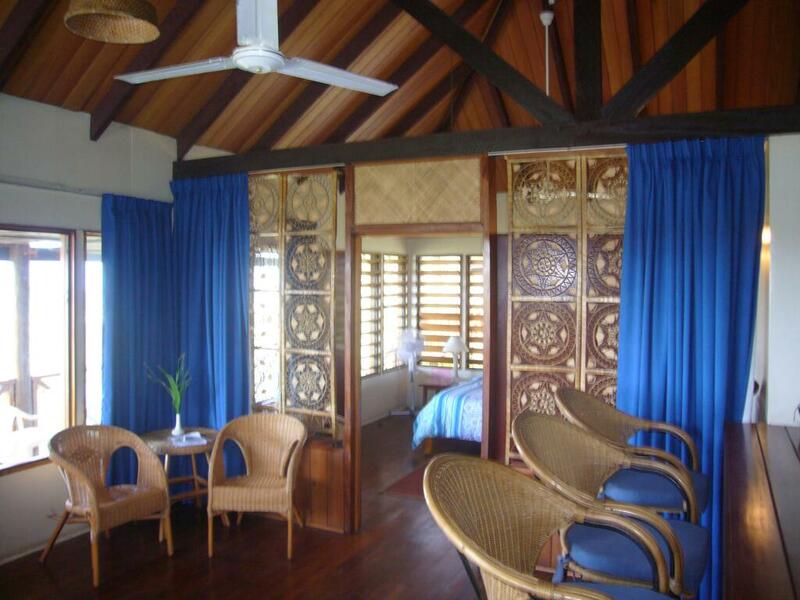 The rooms at Club Fiji Resort offer value for money, the bures feature hardwood floors, timber shutter windows and thatched roofs while the villas are designed using Fijian and Mediterranean design. 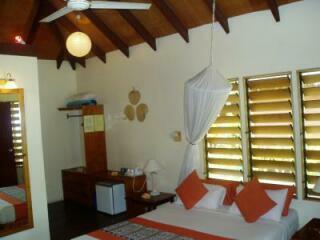 All rooms are spacious, comfortable and ideal for couples or families for a holiday or relaxing break. 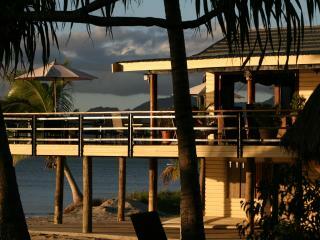 This Fiji accommodation has a great deal to offer in terms of facilities to make a holiday relaxing and enjoyable. Lay by the swimming pool that is surrounded by palm trees and faces towards the ocean or read a book in one of the hammocks. 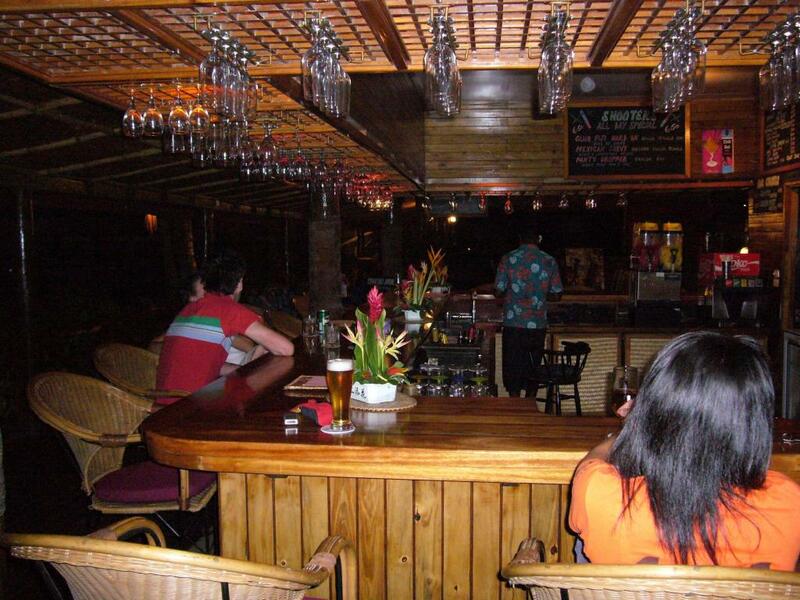 There is no need to leave the resort for meals as the main restaurant has a great variety to choose from meanwhile the bar offers refreshing cocktails and drinks. 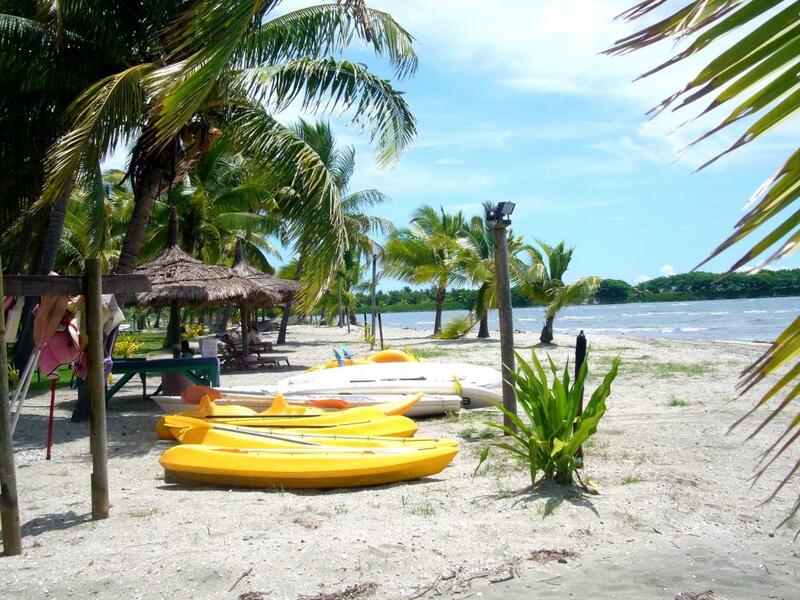 Spending the day shopping, going on a day trip out to the islands or visiting local attractions is made easy as Club Fiji Resort is a mere 4 kilometres from Nadi's city centre. Please note Club Fiji Resort is expanding and will be constructing a 3-storey complex to consist of 30 new rooms. Construction will take place behind the existing bures from 20 April 2018 between 8.00am and 5.00pm Monday - Saturday. It is anticipated that there will be minimal impact to guests` experience. 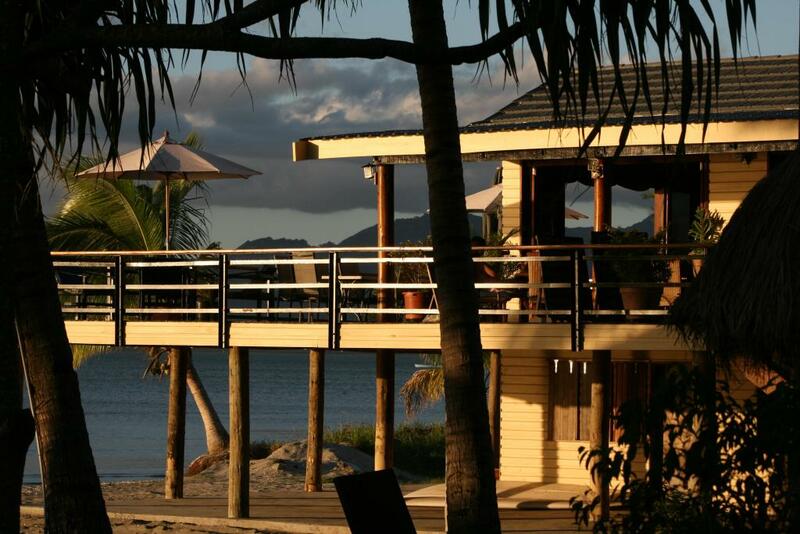 Club Fiji Resort offers traditional Fijian style accommodation with a range of beautiful ocean, mountain and garden views. The rooms have been designed using Fijian and Mediterranean architecture that are spacious and well appointed. Garden Bure: Bedding is 1 Queen & 1 Single OR 2 x 3/4 beds. Maximum room capacity is 3 Adults OR 2 Adults & 2 Children. Ocean View Bure: Bedding is 1 Queen & 1 Single OR 2 x 3/4 beds. Maximum room capacity is 3 Adults OR 2 Adults & 2 Children. Beachfront Bure: Features sea views. Bedding is 1 Queen & 1 Single. Maximum room capacity is 3 Adults OR 2 Adults & 1 Child. 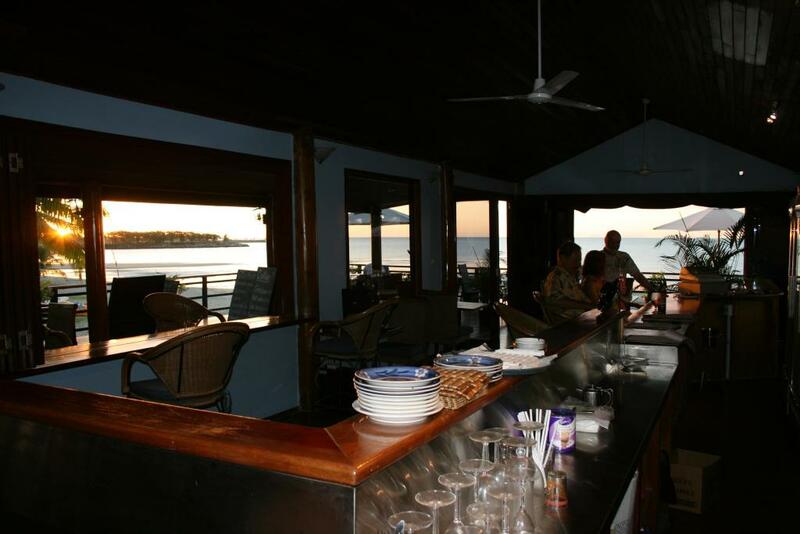 Ocean View Family Bure: Features two rooms with lounge and kitchen area. Bedding is 1 Double & 4 Singles. Maximum room capacity is 5 Adults OR 2 Adults & 4 Children. 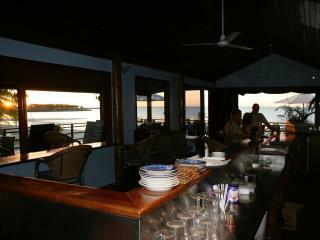 Club Fiji Restaurant: Open daily for breakfast, lunch and dinner, this split level restaurant features an a la carte menu. Enjoy a wide range of cuisines in air conditioned comfort as you take in the stunning views. Don't miss the food theme nights such as Japanese Teppanyaki Grill, Mexican Taco & Tequila, and Mongolian BBQ. 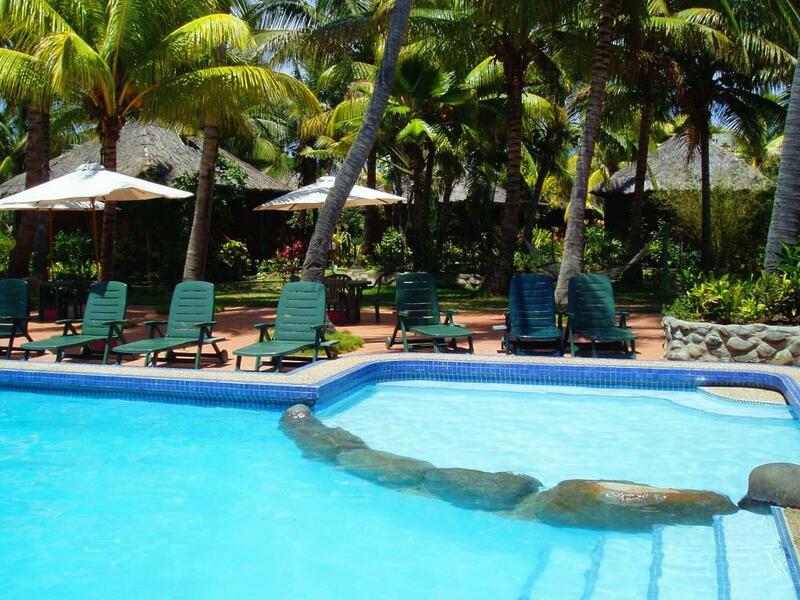 Club Fiji Resort have a children's swimming pool which is part of the main pool and a safe beach area with only small waves and no coral. Babysitting is available on request with the hotel.